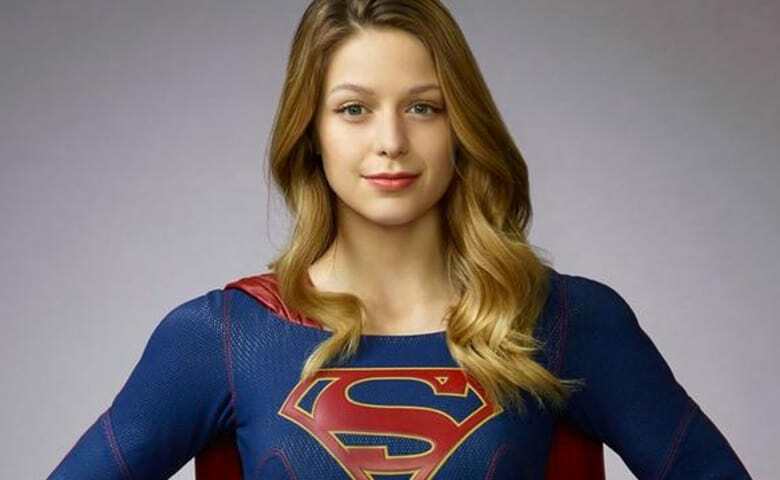 As October approaches, so is the series premiere of CBS’ upcoming DC Comics television series, Supergirl, the story about Kara Zor-El (Melissa Benoist) as she becomes the guardian angel of National City. Last week, CBS had announced that they would be airing a special sizzle reel of the Girl of Steel’s first season in front of the season two premiere of Scorpion. The trailer is now finally available online and you catch it below; be aware of spoilers of upcoming episodes. The footage features first looks at the many DC characters that Kara will be facing, like Maxwell Lord (Peter Facinelli), Reactron (Chris Browning), Hellgrammite (Justice Leak) and what appears to be Brit Morgan’s Livewire. You also see more of the supporting characters around Kara like James Olsen (Mehcad Brooks), Winn Schott (Jeremy Jordan), Alex Danvers (Chyler Leigh), Hank Henshaw (David Harewood) and Kara’s boss Cat Grant (Calista Flockhart). “SUPERGIRL is an action-adventure drama based on the DC Comics character Kara Zor-El, Superman’s (Kal-El) cousin who, after 12 years of keeping her powers a secret on Earth, decides to finally embrace her superhuman abilities and be the hero she was always meant to be. Twelve-year-old Kara escaped the doomed planet Krypton with her parents’ help at the same time as the infant Kal-El. Protected and raised on Earth by her foster family, the Danvers, Kara grew up in the shadow of her foster sister, Alex, and learned to conceal the phenomenal powers she shares with her famous cousin in order to keep her identity a secret.